Invite your clients and business partners to something very special. 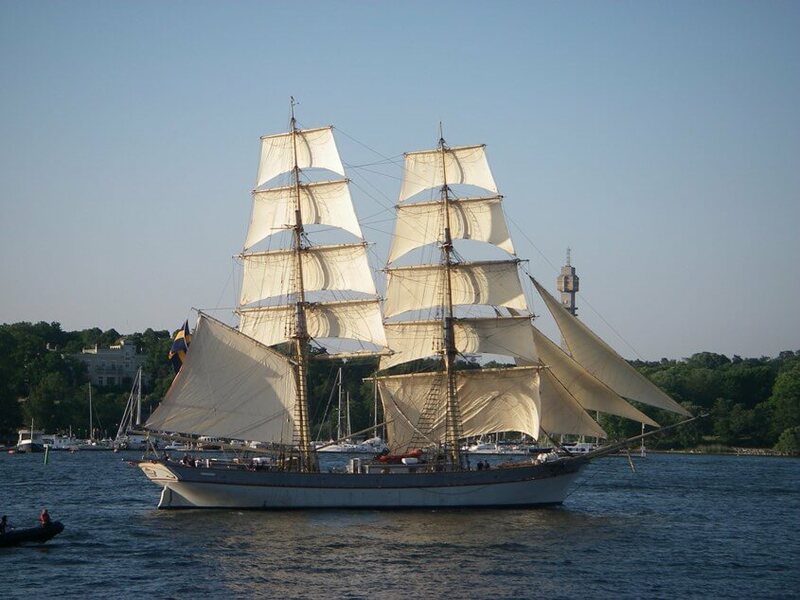 Sail this Brig in the narrow waters of Stockholm and get this powerful feeling of 7,000 square feet sails….. We invite you to have your next kick-off or business meeting onboard this fantastic ship s/v Tre Kronor of Stockholm. Read more under Our boats – sailing yachts and ships.